“In inner China, when you talk about Xinjiang people, they think about Xinjiang food and Uyghur folk dance…they always see us as people who can only dance and sing folk songs.” – Six City, a Uyghur music hip hop group in Xinjiang. Stereotypes are present in every culture (yes, even still now in China) and often we seem to cling to them for the simple sake of nostalgia. Take, for instance, the idea of a beautiful Uyghur woman dancing, accompanied by the rhythmic thumping of the dap and the rapid strumming of the rawap. 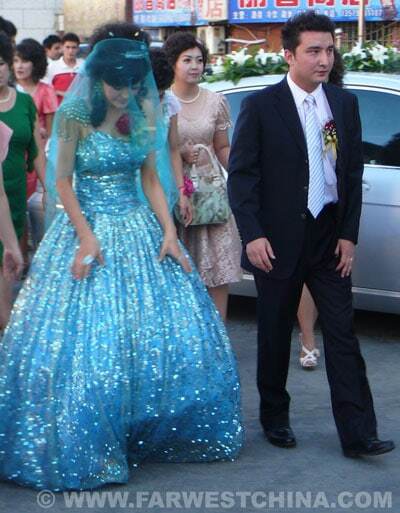 Is this Uyghur music? 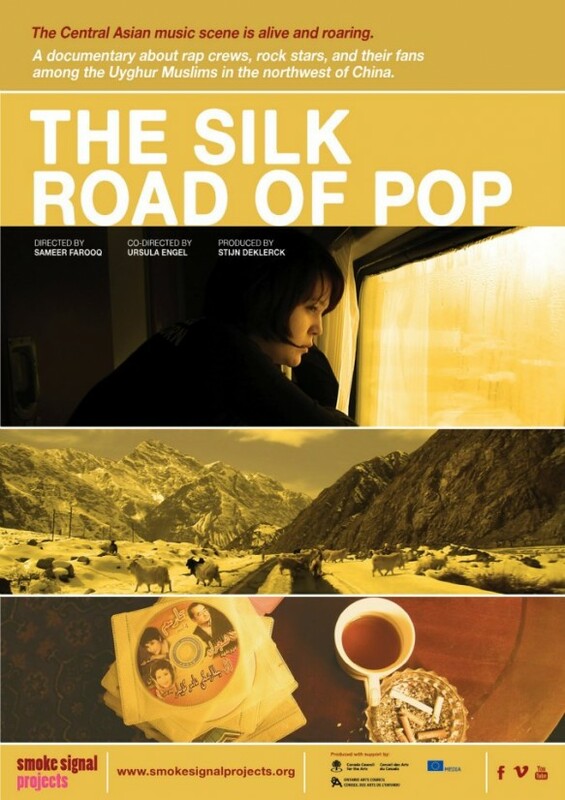 I had the opportunity to watch the documentary in its entirety and interview the documentary’s director but before we dive into that, spend a few minutes watching the short trailer for The Silk Road of Pop. I had the opportunity to swap emails with Sameer Farooq, the director of The Silk Road of Pop and ask him a few questions about his take on Uyghur music and the making of the documentary. Josh: How were you first introduced to Xinjiang’s modern music scene? Sameer: Our team visited Xinjiang for the first time about 6 years ago on a break from working on our last film I Want to Grow Old in China. We were immediately struck by the vast differences in the Xinjiang Province as compared to other places we travelled in China. One afternoon we popped into one of Ghulja’s (Yining) many CD stores and ended up spending the entire afternoon speaking to the 2 sisters who owned the shop. They enthusiastically played CD after CD of local Uyghur music and we were suddenly pulled into the robust and diverse music scene. After that experience we started to notice the unusual amount of music stores in the city, and we began to question why music was produced in such a large proportion in the area. Our first trip and subsequent research and production trips were filled with live performances in independent music venues and restaurants. It was overwhelming and exciting. Using music as an arena to understand the deeper tensions and dynamics among the Uyghur people in the Xinjiang Province quickly became the subject of our next documentary. Most importantly, we wanted to learn how young musicians were creatively dealing with the environment they were born into. 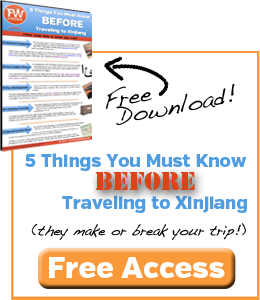 Josh: What (other than Uyghur music) captured you about the Xinjiang and the Silk Road? Sameer: The Xinjiang Province is fascinating for many reasons. The landscape alone is vast and inspiring presenting a variety of ecosystems within a single province, from snow-capped mountains to low lying deserts. As a film team, it was motivating to try to capture the diversity of this environment and draw connections with how it affected the ways in which people lived and played music. 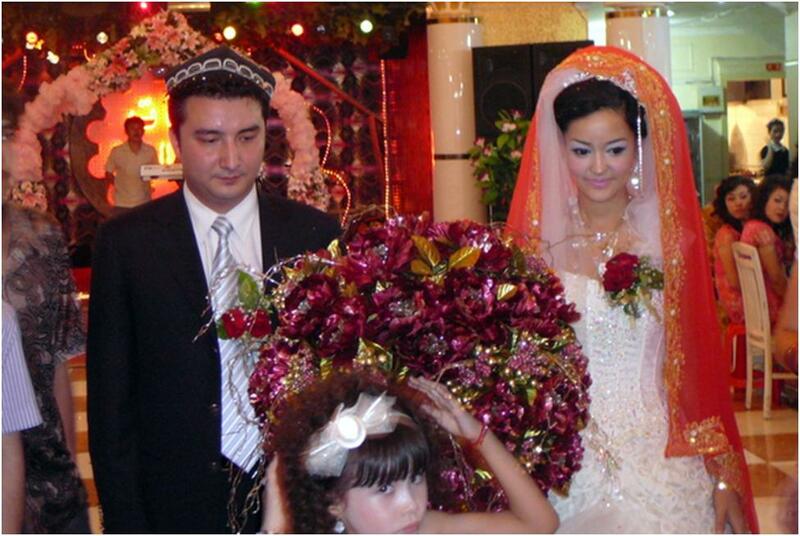 Culturally, being involved with the Uyghur community was unique and powerful. As a Muslim director it is very exciting to see the plurality of expressions in Islam — to draw connections and see unique differences. And, of course, along with the diversity of music came a diversity of other cultural forms (visual art, performance, etc.). It was exciting to see this place, sitting on the Silk Road (one of the original currents of globalization and cultural exchange), pulling in so many cultural influences and weaving them into their own. 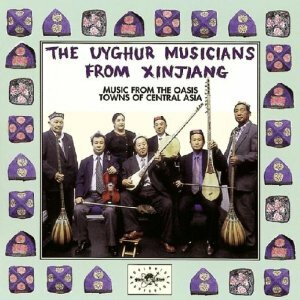 Josh: Do you believe that Uyghur music will play a role in the dissolving of ethnic tension in Xinjiang? And if so, how? Sameer: I do not think music alone will dissolve ethnic tensions in Xinjiang, but we do feel as though it can contribute. It was promising to see how young people from a diversity of backgrounds were putting the politics aside and coming together to simply play music. It was not uncommon to come across groups who were comprised of Uyghur, Han, Manzu, Russian, Mongolian (…) members, and this was also reflected in a diversity of audiences being present at rock and hip hop shows we attended. So, in this way, it was very encouraging to see the younger generation using music as an important tool to bridge some difficult divides. Josh: In your experience, is this Uyghur music scene allowed by the Chinese government or does it have to be kept mostly underground? Sameer: It appeared to us that the music scene was very elastic. During the times we were working in the Xinjiang Province, large-scale public music performances were not permitted by the government, though the definition of ‘large-scale’ seemed to be quite open to interpretation. It also seemed that a lot was decided on a case-by-case basis, depending on your relationships with officials or how famous you were as a musician. Our focus was more on the younger/underground scene. In this case, we saw a large “do-it-yourself” spirit, with groups coming together, raising money, and organizing a venue for a rock show. There are also multiple platforms for music to be played that many musicians we were working with were navigating. Many earned a living by playing on stages in restaurants, there are many large dance halls with live performances, there is a robust CD market, and of course, on the internet (though internet back-outs have been known to happen in the region). Josh: What is your top goal to accomplish when people view The Silk Road of Pop? Sameer: I want people to feel a similar curiosity and fascination for the region, the people who inhabit it, and the unique cultural forms that come out of the Xinjiang Province among the Uyghur people. We hope our film touches upon the challenges of what it means to be young and Uyghur in the Xinjiang Province, and how that is expressed in the nature and amount of music produced. We had simply not seen a music scene as passionate and robust as this, and tried to draw parallels between historic and contemporary music production, showing how this functions as affirming a strong and resilient Uyghur identity. At the same time, we wanted to show a universality of being young and the challenges that many young people, irrespective or place, experience. Finally, as I expressed to you above our goal is to help contextualize this incredible region. This way, when there are challenges expressed in the news, people will understand where Xinjiang is and why it is important to take note of what is happening there. Would love to catch this documentary. I visited Xianjiang in 2011. Fell in love with the area more so than Beijing. I felt like I was home and had lived another life there before. I love the music and the great pop music. I didn’t buy any of the cd then, but should have. I hope to return to again. Not to mention the food was a big draw! It sounds like a fascinating fusion of traditional sounds mixed with more contemporary ones.